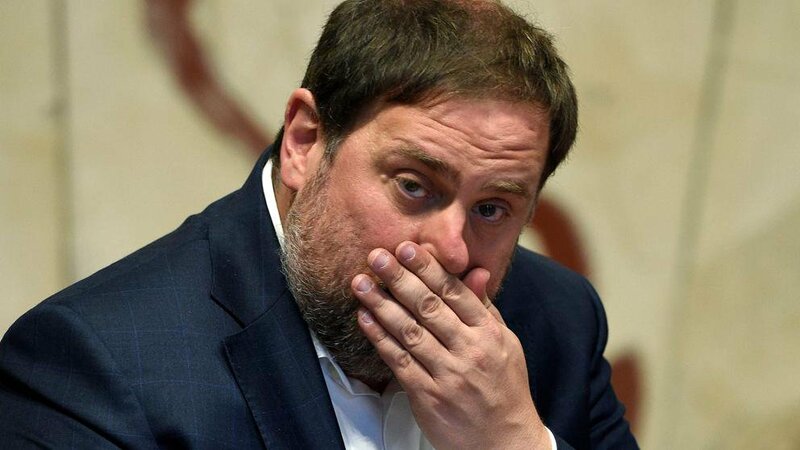 In a recent article published in The New York Times, “Catalonia Will Not Retreat”, Mr. Junqueras conveniently failed to mention that at least half the Catalans are against his pet project. 70 out of 135 MPs of the Catalan Parliament -representing around 50% of the popular vote- were in favor of the Declaration of Independence. This majority, insufficient for such a fateful decision in any modern democracy, wouldn’t have been sufficient to change the Catalan Statute of Autonomy. La Vanguardia, a Catalan newspaper, denounced “the vulnerations of the law and the rights of the opposition by the [former Catalan] Government”, led by Mr. Puigdemont and Mr. Junqueras. The EU has opened a rule of law infringement procedure for similar abuses by the current parliamentary majority in Poland. The vote of October 1st, boycotted by parties representing over 50% of votes in Catalonia, lacked basic democratic guarantees: not even the observers invited by the Catalan government certified its results, there was no census, no “no” camp, there were instances of stuffed boxes and double voting, etc. Contrary to the Catalan Government's unreliable data, turnout was probably under 40%. It was no referendum, but a mobilization aimed to deprive the rest of Catalans of their status as citizens of Spain. There were cases of police violence and as such should be investigated. But there were also several fake news items and grossly inflated figures by the Catalan Government, for propaganda purposes, not to mention violence against police too. For all the secessionists’ pretense of pacifism and the “right to vote”, the truth is that it was a vote aimed to deprive non independentist Catalans of their rights and status in Catalonia and Spain as a whole. Spain is a de-centralised country where Catalonia enjoys a considerable degree of self-rule, controlling education, health and police. In fact, the biggest loss of autonomy for Catalonia in decades is due to Junqueras’ government unlawful, reckless actions. These forced the Spanish government, with the support from the Senate, other democratic parties and much of Catalonia’s opposition, to temporarily activate a constitutional provision in order to restore the rule of law in the region- including Catalonia’s own Statute, repealed by Junqueras’ government- until the regional elections of December 21. Mr Junqueras, who presents himself as vice president even though he has been officially deposed through that constitutional provision, ran economy in the Catalan government. He should know that the reason hundreds of companies moved their social headquarters to the rest of Spain is not Spanish malevolence, but legal uncertainty, which was created by his government’s breaches of the law. He should know this because his team produced a document entitled Enfocats: Reenfocant el procés d'independència per a un resultat exitós [Focused: Refocusing the independence process to get a successful result, Cadena SER, 10/9], which advised pursuing “a democratic conflict of wide citizen support, oriented in generating political and economic instability so as to force the [Spanish] state”. Yet on October 5th he gave his assurance that there would be no capital flight. In his article Mr Junqueras speaks about the far right’s violence and impunity. Far right’s violence, though repugnant, has been marginal and has been punished. No far right party has any seats in the Spanish parliament yet, in contrast with many other European countries. If Mr Junqueras is worried about the far right, he should check the allies the independence movement has been able to find in Europe: unsavoury company like the Belgian Theo Francken, member of the NVA and notorious for his association with Nazi-collaborator Bob Maes; the Flemish far-right party Vlaams Belang, whose leader attended former Catalan president’s shambolic press conference in Brussels, or the Finnish MEP Jussi Hallah-aho, convicted for his racist comments. There are many more lies, distortions and inaccuracies in Mr Junqueras’ article. His disregard for facts won’t surprise anybody who’s been following the Catalan crisis and, ideally, not just listening to the secessionists’ fairy tales of victimhood and oppression. In Las cuentas y los cuentos de la independencia (Libros de la Catarata), Josep Borrell and Joan Llorach debunked the economic pseudoscience used to justify secession. 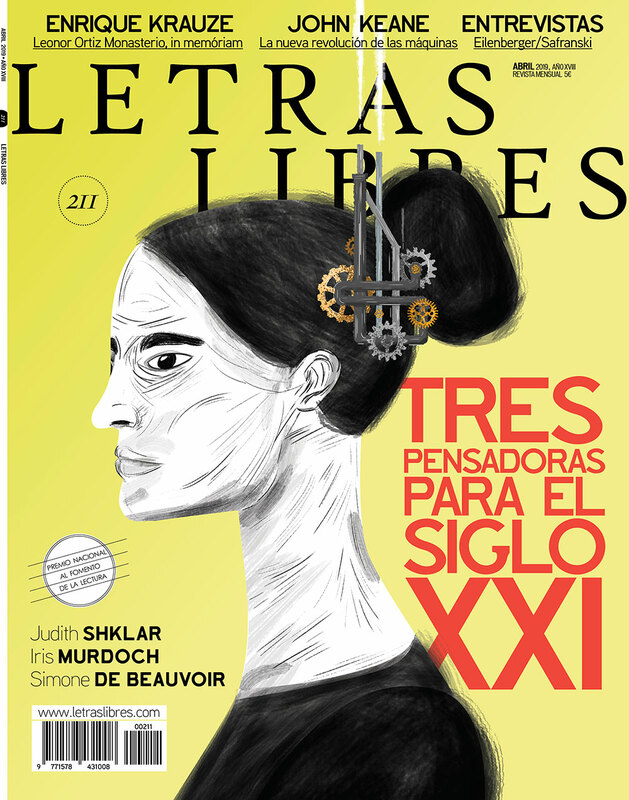 Ignacio Martínez de Pisón denounced in this article one of Mr Junqueras frequent falsifications of history. In the last few months, Mr Junqueras and his government have not only broken Spanish and Catalan laws, and violated the opposition rights -they have deceived their own supporters, promising immediate international recognition after a declaration of independence, entry in the EU, and economic benefits. This blend of falsities and mismanagement at the service of a national-populist project might be familiar to many outside Spain. 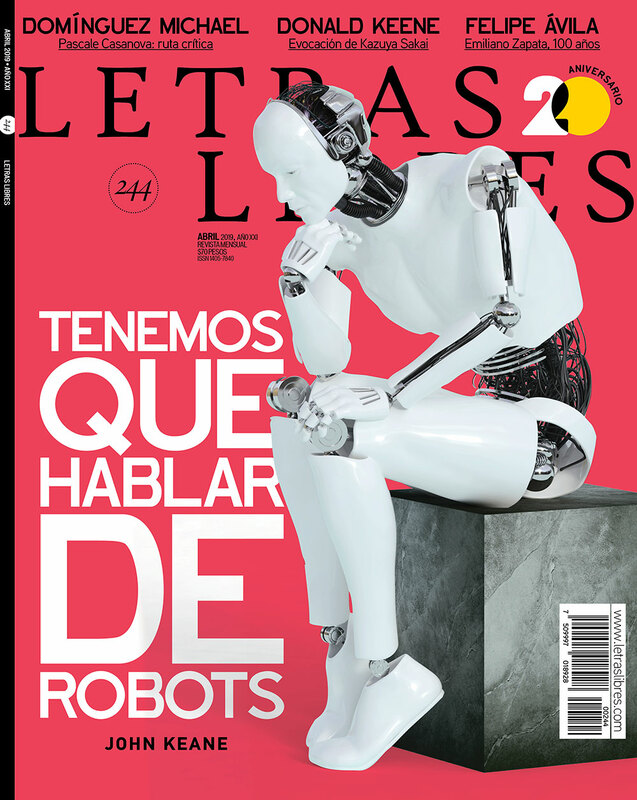 Mr Junqueras’ statements, like those of the Brexit’s propagandists or those of president Trump, are an accomplished example of post-factual politics, and should be treated accordingly.